Certified Home Inspectors Serving Boise & Surrounding Areas. 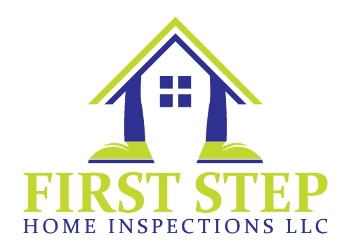 Aaron Wood is the founder of First Step Home Inspections. He has the impeccable ability to build professional relationships. He holds himself to a higher standard and displays that in his attention to detail. He is known for his easy to follow reports, and the clear information it provides. He is very passionate about his career and it reflects in his inspection process. Aaron has over two decades in the trades, construction, and maintenance industry. 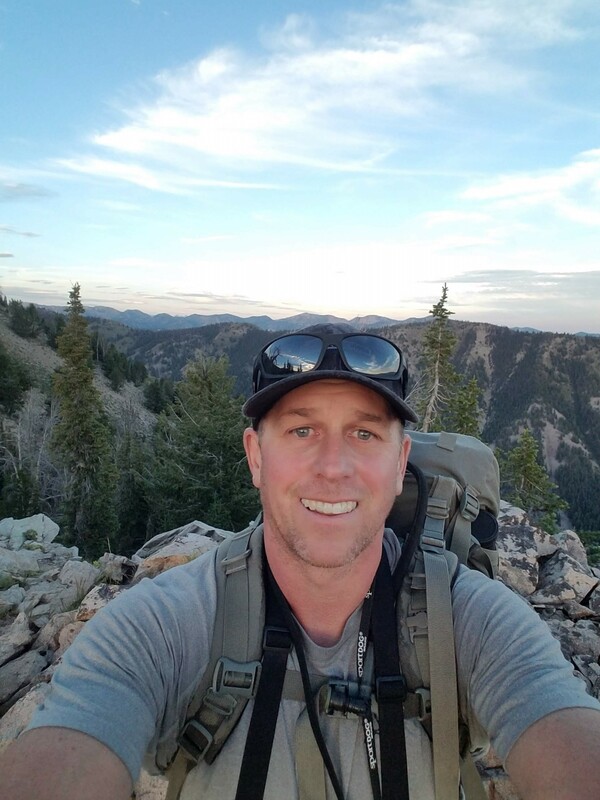 He has spent 9 years working for the State of Idaho overseeing maintenance operations of numerous commercial buildings. He holds many certificates; including residential and light commercial technical training. He is also a InterNACHI certified inspector who is constantly taking continuing education courses. He enjoys spending time with his family and their pets (dogs, cats, horses). He’s very involved with his kid’s sports. He loves the outdoors and what it brings to his family. Thanks Aaron for the thorough inspection report. We really appreciate your hard work.